It’s said that “the Yarra River runs brown,” which isn’t to say it’s overflowing with sewerage but rather that coffee is the lifeblood that keeps the city’s heart pumping. There are restaurants and cafes everywhere, going out for breakfast everyday or grabbing a coffee before going to work just become part of your habits. You don’t love coffee? You eventually will after living in Melbourne for a while! 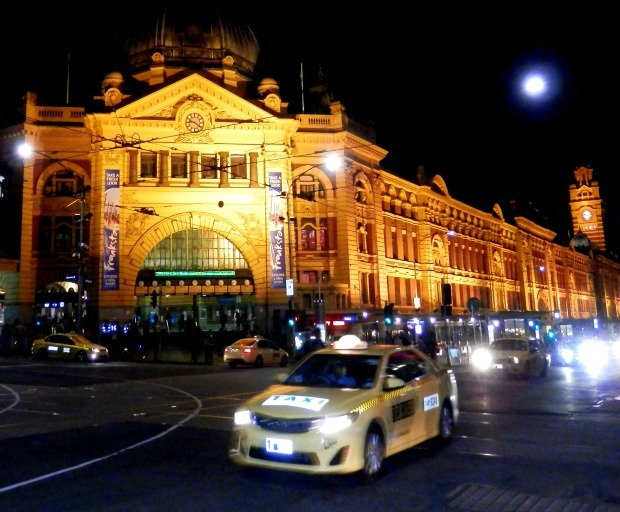 Melbourne is one of the most multicultural cities I have ever visited. Its population is made up of people from all over the world. Around 140 cultures are represented, from Australia’s original indigenous inhabitants to more recent migrants from Asia and Africa. The community includes people from South Korea, New Zealand, Malaysia, Indonesia, China, the United Kingdom, Vietnam, Italy, India, Greece, Japan and more. All these different cultures produce a great fusion of food styles that you’re going to love, not to forget the multitude of festivals that celebrate art, food and culture from around the world. 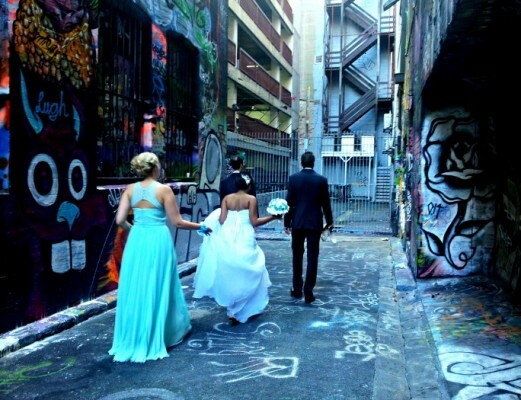 You can’t walk through Melbourne without seeing street artists, singers, painters, dancers, actors. Melbourne is also very popular for the legal street art that contributes to a vibrant urban environment and can change continually on a daily basis. Local and international artists use the walls as a temporary canvas for their works, and even without knowing the stories behind the paintings or the artists, the art is very interesting to look at. The markets in Melbourne are another thing that you need to experience. The most popular is The Queen Victoria Market but there are so many others. You get to buy things like fruit or vintage clothes but also original items made by artists and skilled craftspeople that sell their wares direct to the public. Of course you don’t have to go to a market with the intention of buying something. You can just go along to soak up the atmosphere. I think this is what “living Melbourne” means; You make the city yours and get involved with everything around you. Your habits change in this cosmopolitan city and you can’t help but open your mind to different things and experiences.